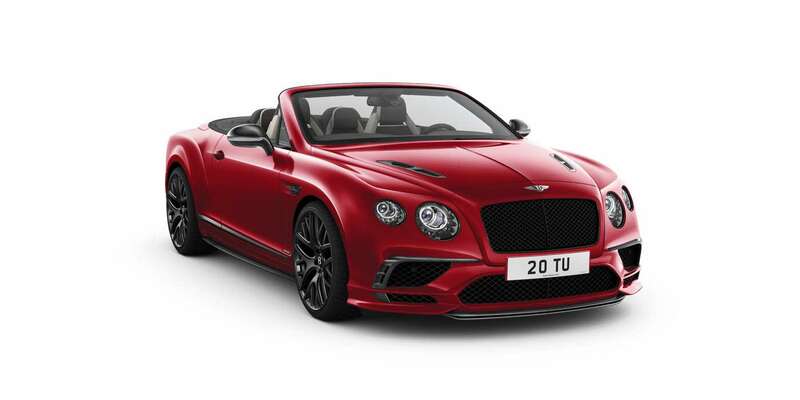 If the new Continental Supersports is the most exciting Bentley ever built, then the Convertible takes the experience to another level. 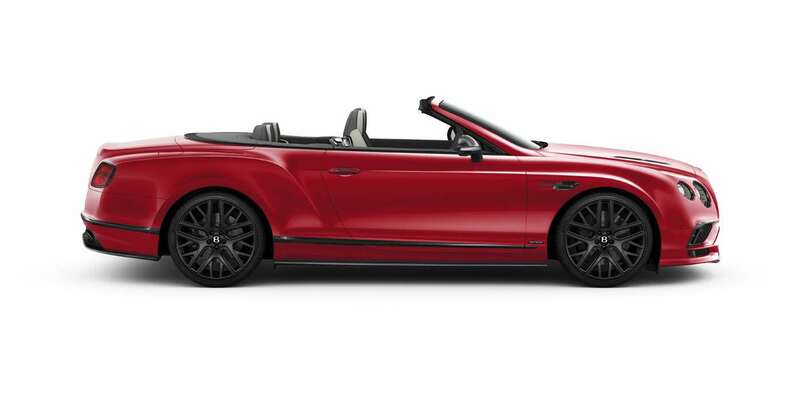 With the top down, you enjoy a heightened experience of phenomenal performance, handling and speed. It is practical for all seasons too, being well-insulated to keep you warm or cool all year round. 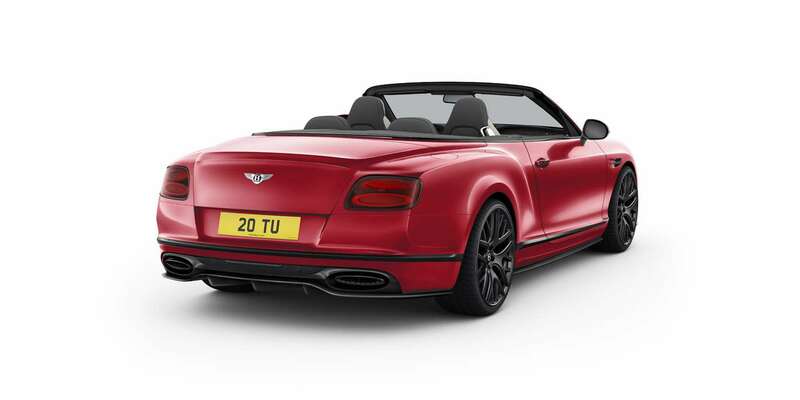 It is perfect for open-top motoring through the summer and as comfortable as the coupé during the winter months. 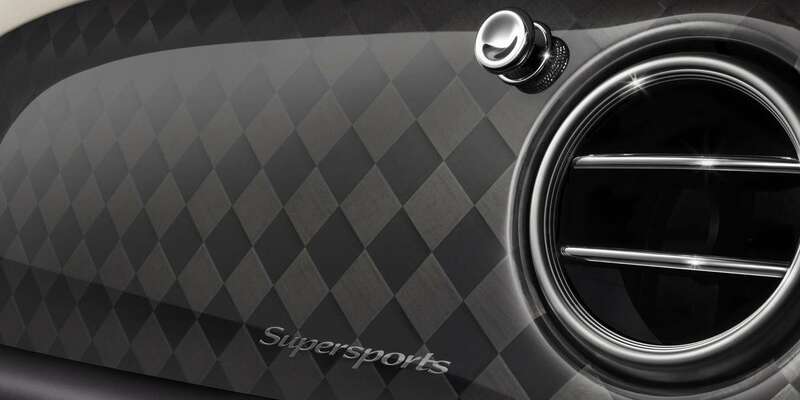 Its supercar performance is the result of an astonishing 700 bhp (710 PS) harnessed with engineering innovations that include Torque Vectoring, developed by Bentley Motorsport. All housed in a car that is the highest iteration of the current Continental GT: with its striking and assertive appearance, it looks every inch a supercar with bold body styling features and carbon-fibre accents. The interior also delivers a stunning race-inspired design in the form of a uniquely bold chequered carbon-fibre to the fascia plates, and a completely new three-tone interior colour splitoption. Only a very limited number of these cars will be built, making the new Continental Supersports Convertible a rare and unique pleasure to own and drive.